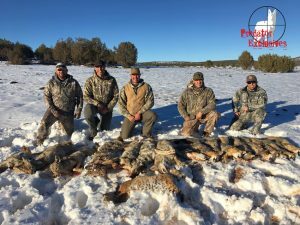 Hunt with experienced guides who LIVE & breath predator hunting! 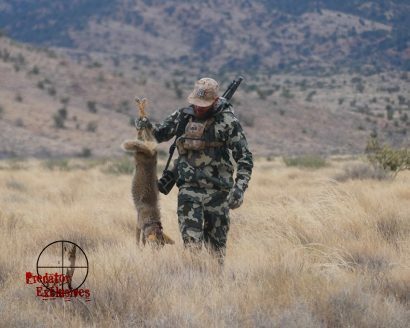 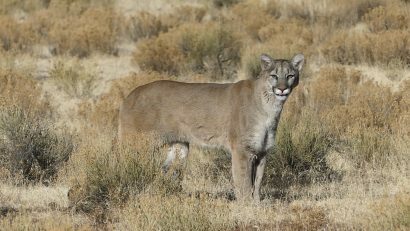 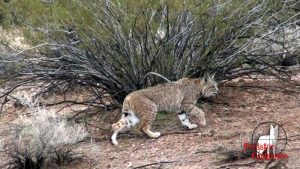 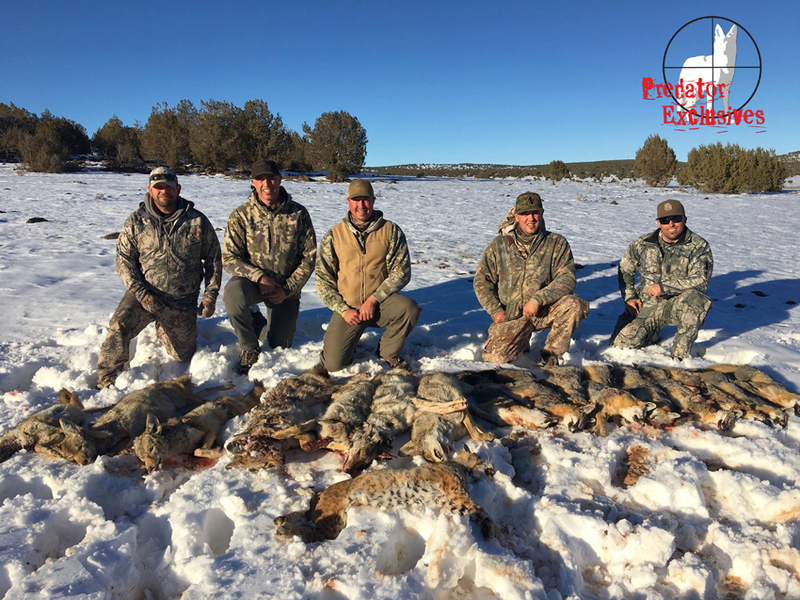 Hunt the predator enriched habitat of Arizona! 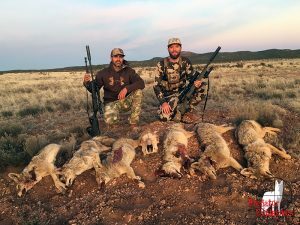 100% Shot opportunity on 2 day or longer hunt (non-specific hunt)! OVER 80% of clients return year after year, which SPEAKS for itself! 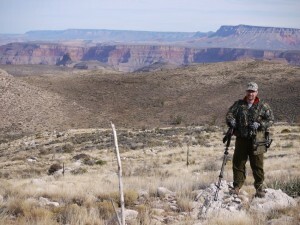 The Arizona scenery & geography is UNMATCHED! 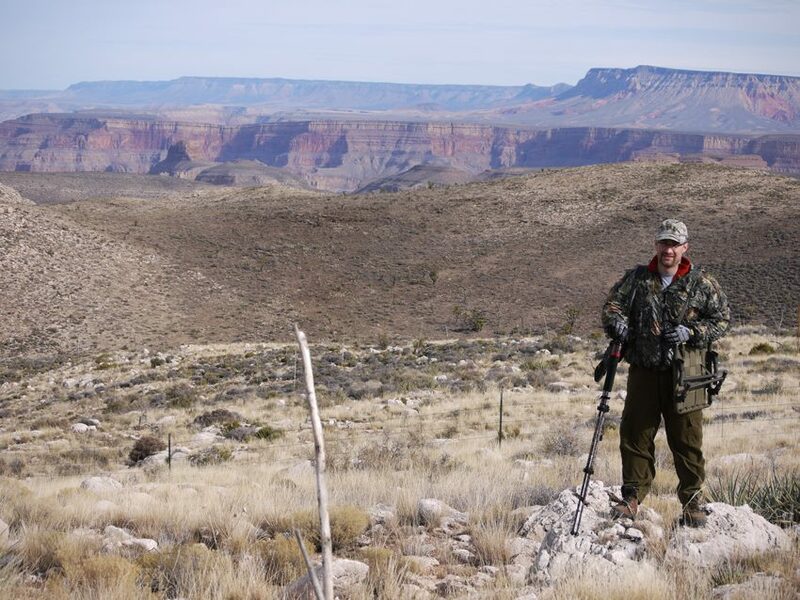 Las Vegas Airport is just 1 hour & 30 minutes from the hunting destination! 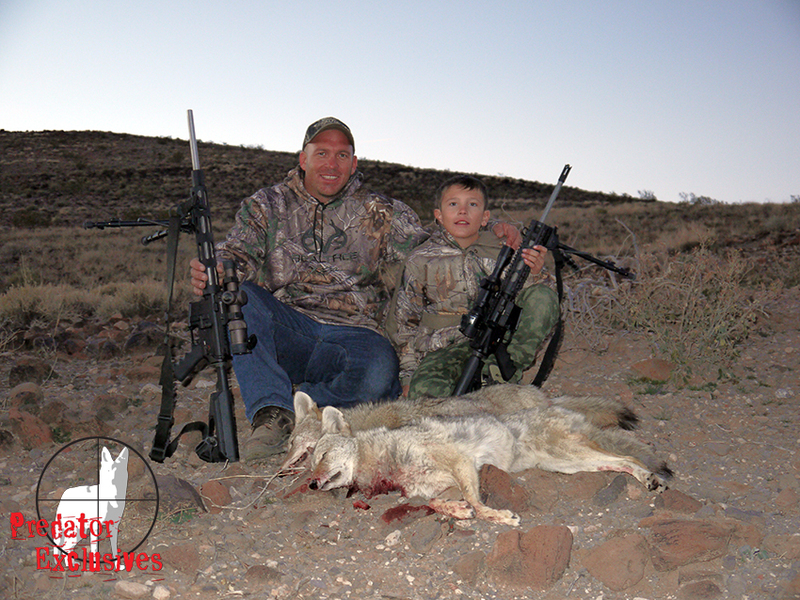 Want more predator hunting info & offers?